Students are different in interest and abilities, some need more repetition and some need hardly any. 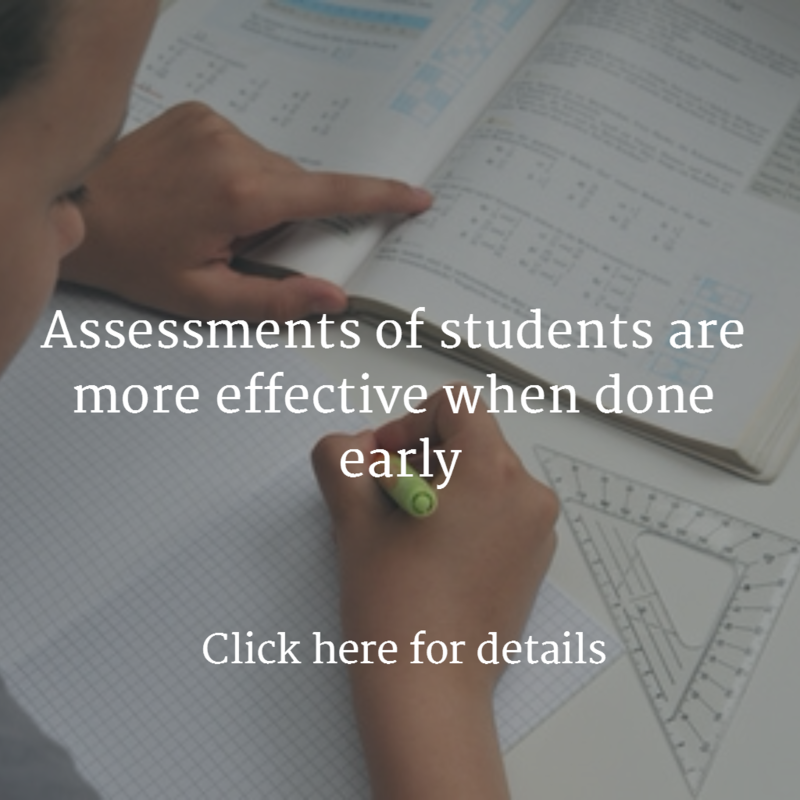 An interactive, self paced option can offer advantages to all types of learners. New technology is here to help us. As dedicated teachers and tutors, we would love to be the proverbial octopus that can tailor instruction to 8 different learners at the same time, but in reality it’s not working and our national math achievement is not something to be proud of. I am ready to accept the helping hand of technology as long as it is truly research based and the student is not left on his own when he stumbles, but gets immediate constructive feedback. Internet programs are very convenient, can be used anytime in school and at home and will help bridge the long summer holiday, when many newly learned math abilities are forgotten. Interactive Math learning software should have attractive, but not overpowering graphics: the attention is still on the mathematical content instead of on the comic or movie part. The progression from one concept to another should be clear and logical so students do not get frustrated with questions that are still too hard for them, and teachers/parents/tutors should be able monitor progress and still be able to step in where needed and last but not least: cheer the successes! For example, the Illuminations website by the National Council of Teachers of Mathematics (NCTM) provides a great number of tried and proven lesson plans and online activities. For several of the activities you will also find a link to the activity on iPad. You can search on level and type of activity. An invaluable resource for each math teacher and tutor! The NASA website has a list of engaging math activities and lesson plans per grade band. The GeoGebra website can be used both in the HS classroom and by individual students. Have a look at the SHODOR.org website, a National Resource for Computational Science Education. 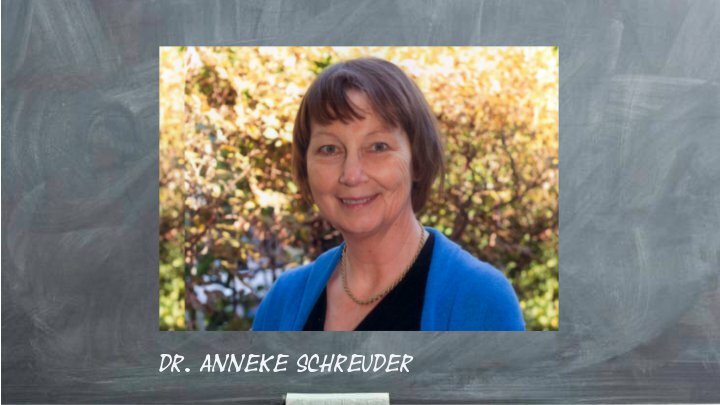 They maintain a great website, under Activities and Lessons you will find ‘Interactivate’, showing students over 100 math concepts in a novel interactive way. The additional advantage of websites for individual use is differentiation. Many programs just provide drills for arithmetic. We are now aware that speed drills for math facts can cause math anxiety. Luckily there is a growing number of websites that presents concepts in a novel and interactive way that is hard to do with text books alone. A few suggestions from the long list of math oriented websites that can be used for individual learning for younger students with dyscalculia are the Number Race and the Number Sense website. Websites that offer all levels are the Khan Academy and the BBC ‘Bitesize’ website. Middle and High school students can use Connected Math and SchoolYourself.org. Also check out the Mind Research Institute (you can try several activities for free). The Number Race was developed for ages 4 – 8 developed by Dr. A.J. Wilson in collaboration with Dr. S. Dehaene from the Unicog Institute (INSERM) in Paris and is available for free from SourceForge in several languages. 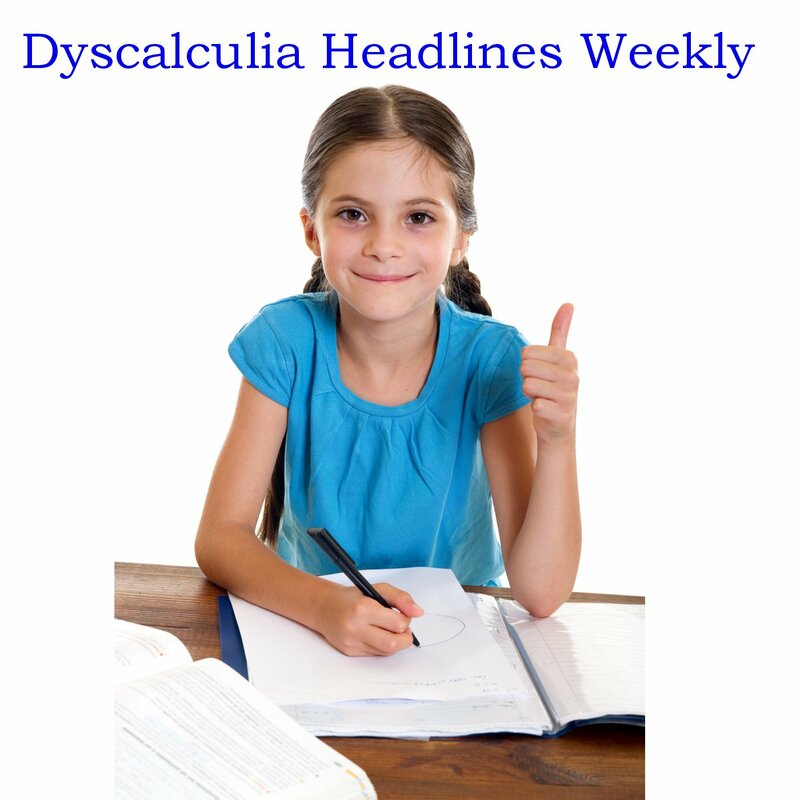 It uses recent research in neuroscience to specifically target youngsters with dyscalculia. 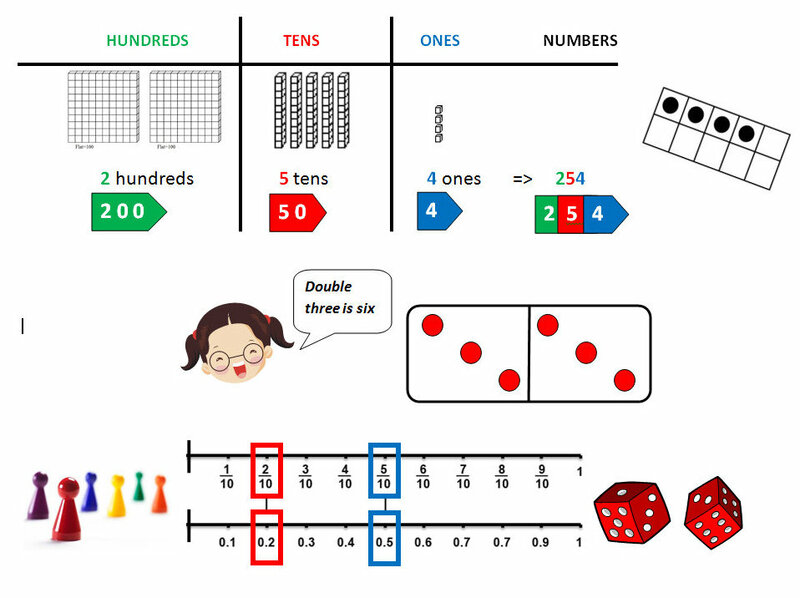 The London Knowledge Lab developed the Number-Sense website, with five highly acclaimed activities for students with dyscalculia: Learn Time, Number-bonds, Dots2Track, Number-line, and Chicks Test. (This website uses Flash, so not suitable for Apple Pc’s). The Number-bonds is a tetris like game where you combine the well known Cuisenaire rods to make ten. Different levels ultimately leading to the abstract notation. 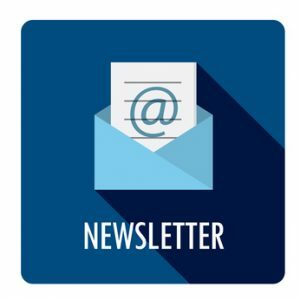 You will also find the contact to the Low Numeracy Network and can sign up for regular updates and new information on the topic. 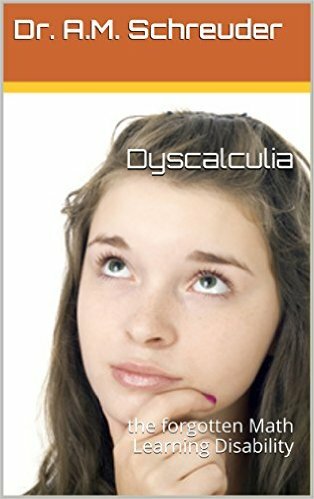 Word problems area a huge stumble block for many students with dyscalculia, in particular those who also have dyslexia. 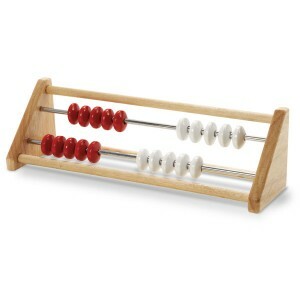 Thinking Blocks, by Math Playground, is based on the Singapore way of using strips to represent numbers. Students are guided step by step through the process of problem solving. You can choose from word problems focusing on Addition-Subtraction, Multiplication-Division, Fractions, and Ratio-Proportion. It is available as PC game and on iPad. The BBC Bitesize website has a wealth of interactive and fun Math games and learning activities. The games and activities are grouped according to level: KS stands for Key Stage. KS 1 and 2 are for elementary, KS 3 and 4 for middle and high school, and GCSE stands for General Certificate of Secondary Education (UK). Most of the lessons have three parts 1. Revise: the explanation how it works, 2. Activity: using novel ways to learn the content, with immediate corrections, and 3. Test: after doing the test, you can print your answers with guidance for correcting answers. A newer website for Middle and High School is SchoolYourself.org It offers great oral explanations and clear visuals. Students are asked to participate in various points during the explanations and hints are provided to go to videos where you can brush up the required basic knowledge. Check out the Mind Research Institute, a neuroscience and education-based non profit corporation: www.mindresearch.net. They developed a math game where students help penguin Jiji to bridge a gap using mathematical concepts: the kids love it and it is effective too! !